Salvation Army shelter to close for renovations at month's end. The organization said it will work with local agencies and other Salvation Army branches in the state to provide services for clients during the renovations. SAN ANGELO, Texas — The Salvation Army of San Angelo will temporarily close its emergency shelter, located at 122 W. Second St., on Feb. 28, for essential renovations to the facility which include repairs to the roof, living spaces and kitchen. 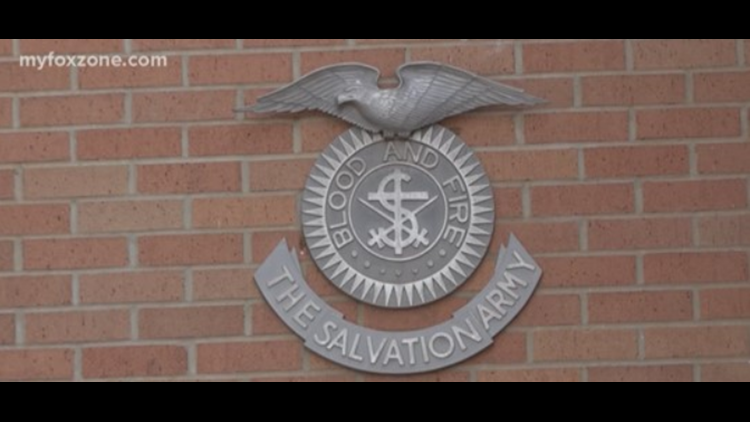 San Angelo's Salvation Army will work with local agencies and other Salvation Army facilities within the state to provide alternate rehabilitation program solutions for current guests, the organization said in an email press release. "We are actively seeking sustainable funding from multiple sources, along with strategic community partnerships that will support new programming at the shelter which we hope to reopen by summer 2019," the release said.